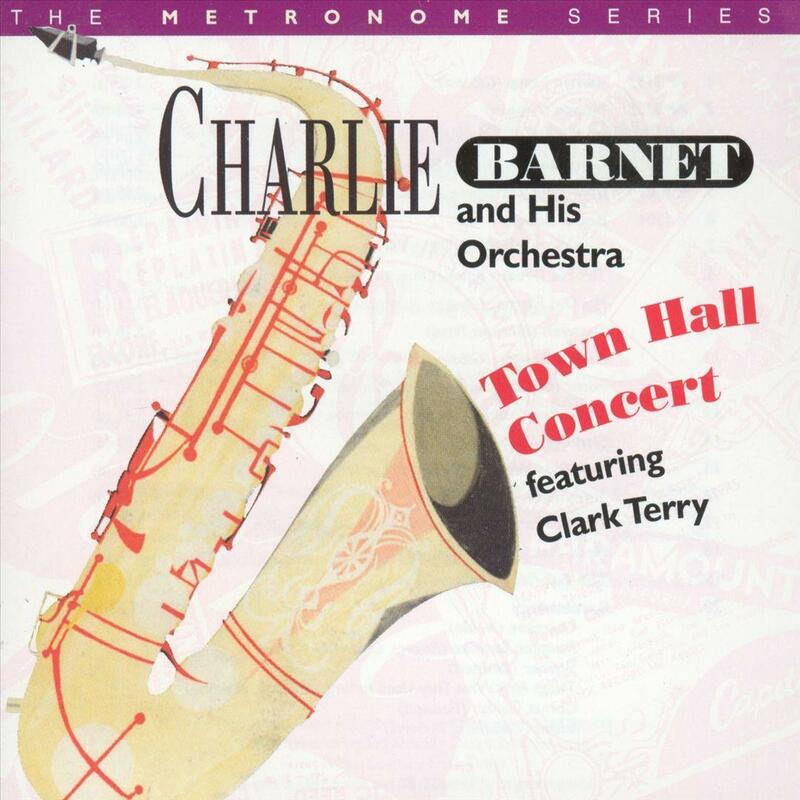 The Town Hall Jazz Concert features the late-'40s version of saxophonist Charlie Barnet's big band. Included in the band at the time were such eventual legends as trumpeters Clark Terry and Doc Severinsen along with alto saxophonist Bud Shank. Although not as well known as such swing-era contemporaries as Glenn Miller and Benny Goodman, Barnet's band was a superb swing outfit that also flirted heavily with such cutting-edge styles as bebop and the neophyte West Coast cool sound. The concert recording from Town Hall in New York City is a stellar affair and really showcases how vital and swinging Barnet's band was live.